Mark D. Nanos, "Out-Howling the Cynics: Reconceptualizing the Concerns of Paul's Audience from his Polemics in Philippians 3". 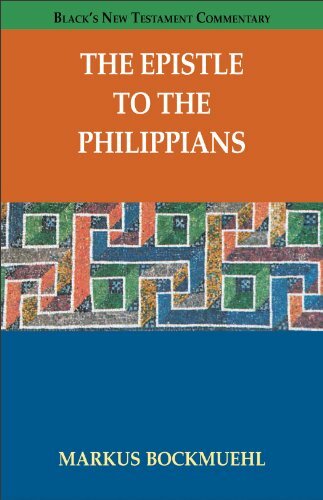 Pages 183-221 in The People beside Paul: The Philippian Assembly and History from Below. Edited by Joseph A. Marchal. Atlanta: Society of Biblical Literature, 2015. 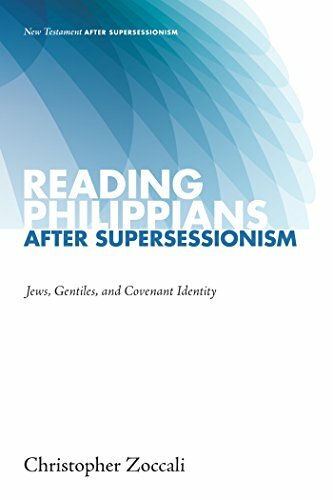 William S. Campbell, "'I Rate All Things as Loss': Paul's Puzzling Accounting System: Judaism as Loss or the Re-evaluation of All Things in Christ?" Pages 203-23 in Unity & Diversity in Christ: Interpreting Paul in Context: Collected Essays. Eugene: Cascade, 2013. 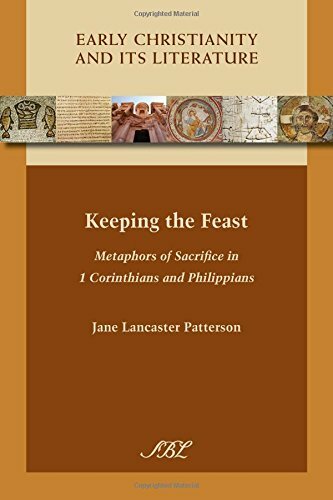 William S. Campbell, "I Rate All Things as Loss: Paul’s Puzzling Accounting System: Judaism as Loss or the Reevaluation of All Things in Christ". 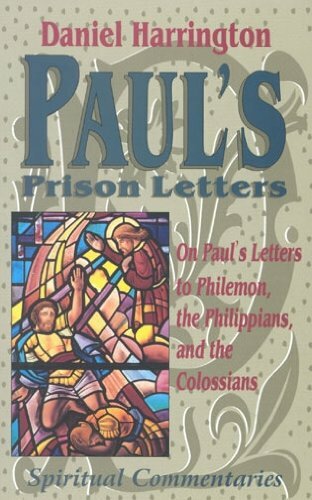 Pages 39-61 in Celebrating Paul: Festschrift in Honor of J. A. Fitzmyer and J. Murphy-O’Connor. Edited by Peter Spitaler. Washington, D.C.: Catholic Biblical Association of America, 2011. Mark D. Nanos, "Paul's Reversal of Jews Calling Gentiles 'Dogs' (Philippians 3:2): 1600 Years of an Ideological Tale Wagging an Exegetical Dog?" Biblical Interpretation 17.4 (2009): 448–482.